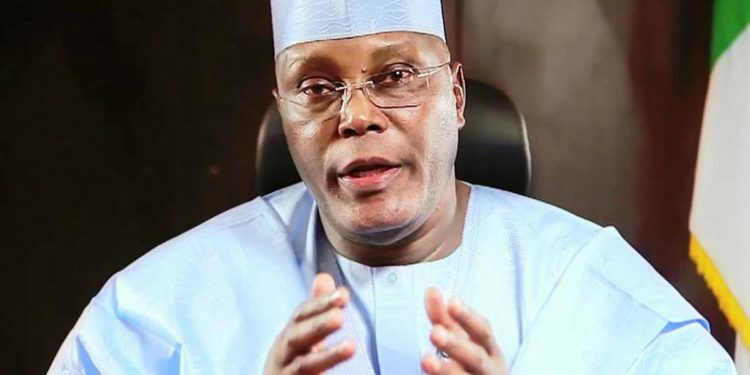 Nigeria’s former Vice-President Atiku Abubakar has defected from the ruling All Progressives Congress (APC). Mr Abubakar, who has always believed that Nigeria should have a two-party political system, announced his decision in a statement he issued on Friday morning. 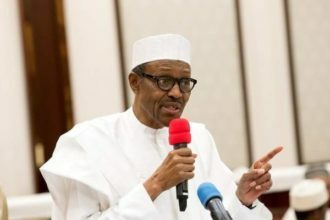 Recent remarks regarding intra-party affairs in the All Progressives Congress, APC, and the likelihood of President Muhammadu Buhari’s second term ambition have unarguably kick-started the chain of events that would shape the remaining days of his administration. Mr Abubakar had previously left the PDP but rejoined and sought to be the party’s candidate in the 2011 elections, won by Mr Jonathan. He left again in 2014 to contest for the opposition APC presidential ticket, won by then candidate Muhammadu Buhari.